If anyone would like to go to this, please get in touch as one of our congregation is attending. 2.30pm Old Rite Mass, at The Bridgettine Convent, Fulmer Common Road, Iver, SL0 0NR–with pilgrimage walk before and after for those who wish. Chesterton has influenced the conversion of many. Regina Caeli in Bedford – exciting updates! Since then we have secured a venue, formed a board of directors, and we are confident that, if it is God’s will, then we can open the doors during the month of the Holy Rosary, October 2018! Tutoring will occur on Mondays & Thursdays term time (32 week term, October to mid-June). We intend to start with primary aged children (up to year 6) – if families have children older than this and are ready to commit, please let us know and we will see whether we can accommodate them. Fees will be as reasonable as possible, with significant sibling discounts for the third child onwards. This fees will come down when more families enrol; the more families sign up, the lower the fees will be. We are putting together the website and application forms as we speak! Our intention is to start in October 2018 — but this depends on the number of families we get! Please let us know if you are in a interested in Regina Caeli from October 2018, by getting in touch here. If not, please let us know what is stopping you! We will arrange a Q&A over the coming weeks to provide further information. Also if you have the relevant professional qualifications or experience in teaching and are interested in tutoring at the Academy, please let us know. There will be tuition discounts for staff members. Whatever your involvement, please do keep Regina Caeli in your prayers! As you know, this is a ground breaking development in the UK designed to put parents back in charge of educating their children. The children will be given back the lost tools of learning so that they can understand the world which God created, debate our increasingly hostile culture and form their souls for Heaven! It’s a great night for a Barn Dance! If you haven’t bought your ticket, no worries, you can get one on the door! 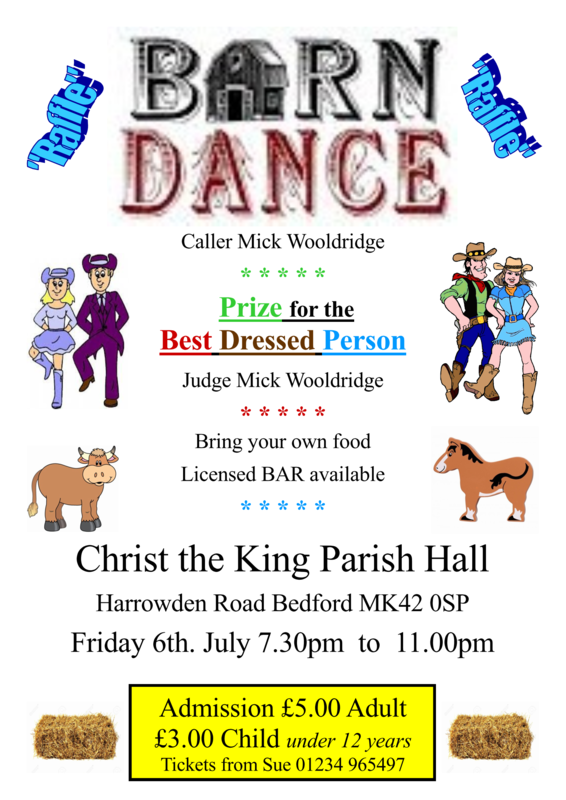 It’a a lovely sunny evening, the dancing will be great fun and there is a prize for the best outfit, a bar and a raffle with fantastic prizes! It’s at Christ the King Church Hall tonight (Friday 6 July) at 7.30 pm. And a bonus – half the proceeds will go to support the FSSP! See you there! Christening before Mass this Sunday! 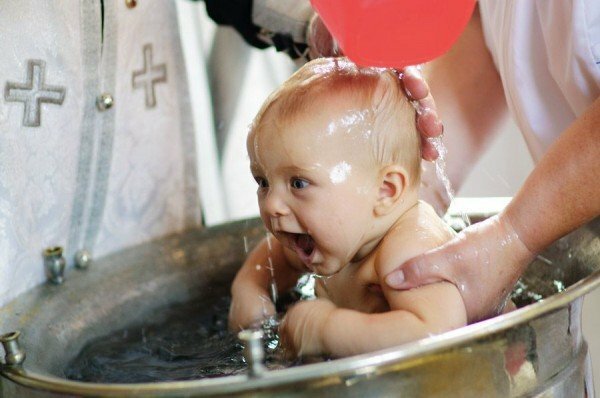 At 8am this Sunday, Sebastian will be baptised in the Old Rite. The wording is quite dramatic – see here for more details – and all are very welcome. We will also have a celebration in the hall afterwards to which everyone is also welcome! Wednesday 4th July in reparation for the Irish vote. Warwick Street is in the care of the Ordinariate and there is a TLM twice weekly, said on Saturdays at 12 and sung on Wednesdays at 7pm. It is celebrated by the Parish Priest Fr Mark Elliot-Smith.